Over the past few years, Jethro Tull fans have been utterly spoilt. 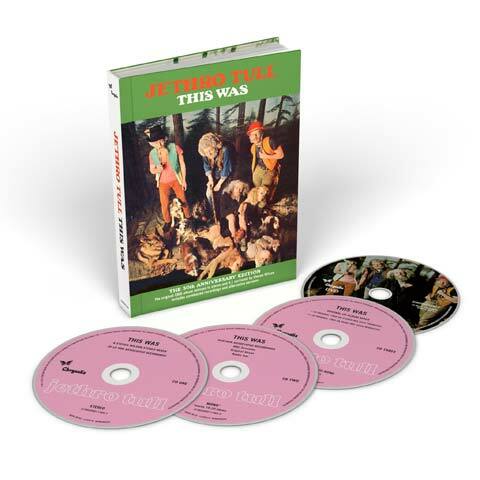 The lion’s share of their classic albums have been reissued as multi disc sets at very affordable prices. Typically, each reissue has contained the main album of the chosen title, alongside all available associated recordings, plus a 5.1 remix by Steven Wilson. Over the past couple of years, there has been a little grumbling amongst fans regarding the lack of Wilson remix for the debut album, 1968’s ‘This Was’.